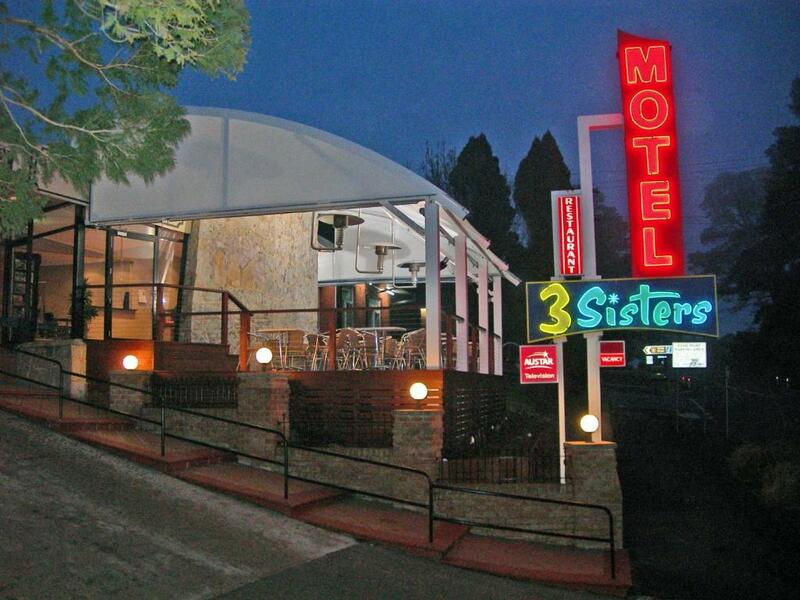 Lock in a great price for 3 Sisters Motel – rated 8.5 by recent guests! 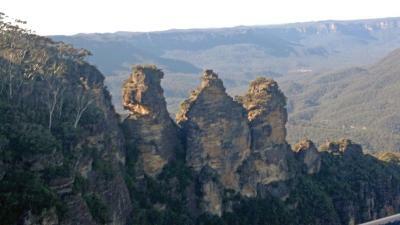 Good location 5 min by foot to 3 sisters lookout. We loved the charme of the 60“s. The family room was quiet and heating blankets were provided. Fabulous location!! The hop on hop off bus drivers actually create an extra stop (6 1/2) for guests staying at the 3 Sisters. Just a short walk to Scenic World and Echo Point! The manager was very helpful and most accommodating. Let me use his kitchen and washer. That was great. Location was superb. Netflix connected TV is a good idea. If it of any interest to people. So the toilet paper was soft. 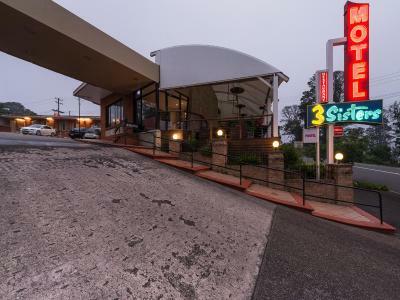 It’s convenient as it is very near all the attractions.its clean and Jason at reception was very helpful. 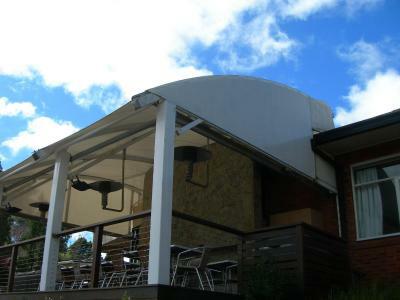 Lovely location close to Echo Point. Friendly staff. Comfy bed. Basic breaky provided. I really liked the location and the staff were great. Room was clean and had all the normal amenities. 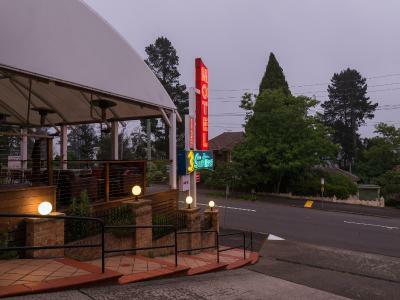 Very convenient to Echo point look out to view the 3 Sisters and only a minute drive to town for cafes, shopping and restaurants. Friendly and helpful staff. Free parking on site outside your room. Very quiet so great if you want some peace and quiet. Basic room but comfortable with air conditioning. Clean linen on beds. Tea and Coffee making facilities in room was great. Great hot shower and clean bathroom facilities. Air conditioning in room was a massive bonus after being out and about in 30 degree heat. 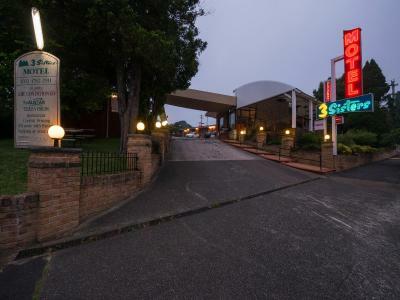 It was a good value budget motel in a beautiful location and the staff were very welcoming. 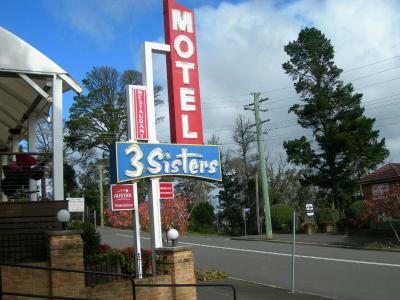 3 Sisters Motel This rating is a reflection of how the property compares to the industry standard when it comes to price, facilities and services available. It's based on a self-evaluation by the property. Use this rating to help choose your stay! 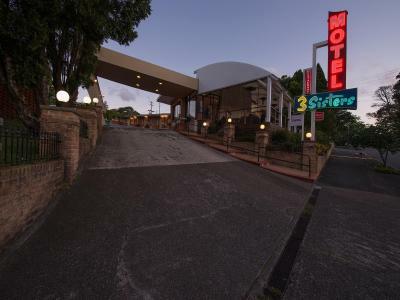 One of our top picks in Katoomba.Winner of Australia's “Best Value Motel”, as voted by the UK Sunday Times, the 3 Sisters Motel offers spacious accommodations, just 1,300 feet from the viewing platform of the world famous Three Sisters. Guests enjoy free WiFi. 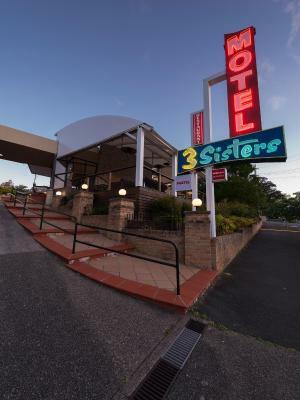 All rooms at the 3.5 star 3 Sisters Motel Blue Mountains are located on the ground floor and have a separate private bathroom with shower. 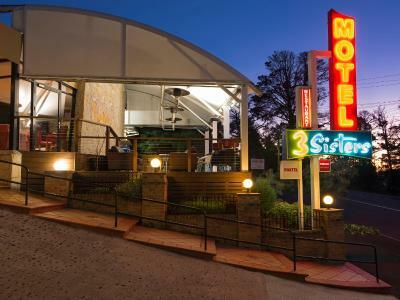 They also feature ironing facilities and 40-inch LED Smart TVs with internet access to Netflix, Stan and Youtube. Tea and coffee making facilities, heating and air conditioning are provided. Guests can also choose to stay in a cottage with dining and lounge area, kitchen facilities, spacious garden and private patio. 3 Sisters Motel is within a short stroll to all major tourist attractions, cafes, bars, art galleries and walking trails. The Sky Way at Scenic World is only a 150 feet walk away. 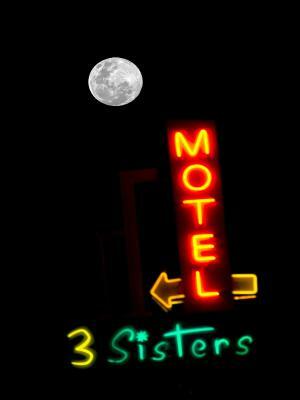 When would you like to stay at 3 Sisters Motel? Features private bathroom, refrigerator and tea/coffee making facilities. This room features a private bathroom, refrigerator and tea/coffee-making facilities. This spacious family room has a private bathroom, refrigerator and tea/coffee-making facilities. This cottage features 2 bathrooms with a shower and bathtub, lounge and dining area with full kitchen facilities, and a private patio. 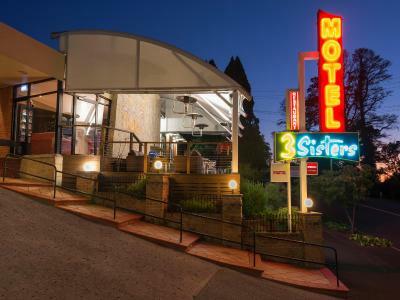 This double room features a cable TV, air conditioning and an electric teakettle. 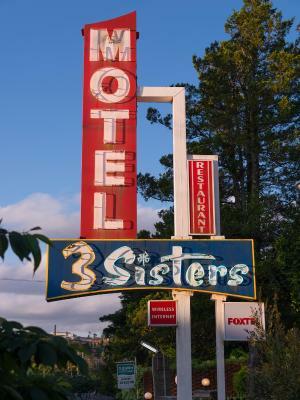 House Rules 3 Sisters Motel takes special requests – add in the next step! 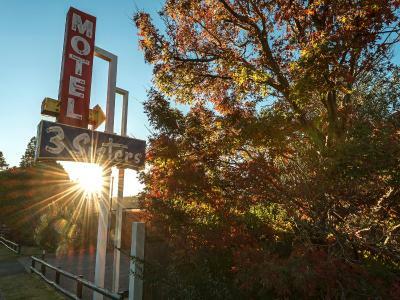 3 Sisters Motel accepts these cards and reserves the right to temporarily hold an amount prior to arrival. 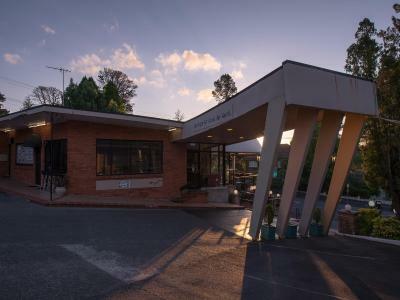 Please note that check-in and key collection take place at: 348 Katoomba Street, Katoomba 2780. 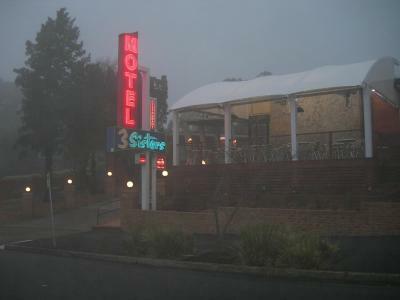 It’s an older style traditional motel that doesn’t have all the nice finishes but it’s good value for Katoomba. Very friendly hosts and helpful. 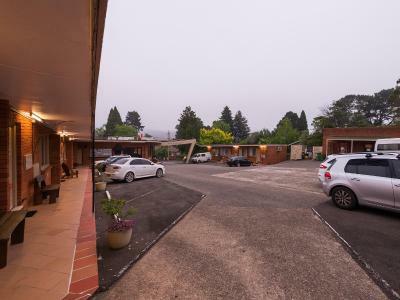 Great location within walking distance to Echo Point. Breakfast made easy in the dining room. 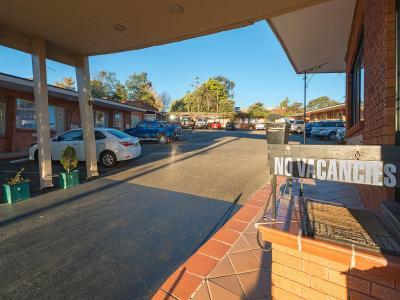 Great location within walking distance of scenic world. The staff were helpful and the room was clean. 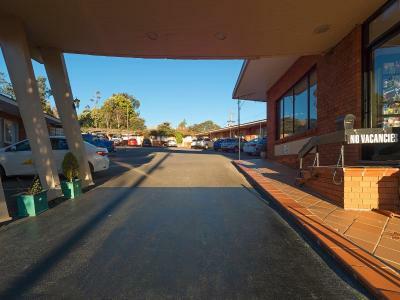 A convenient location: 5 minute walk to Echo point and Prince Henry walking track. 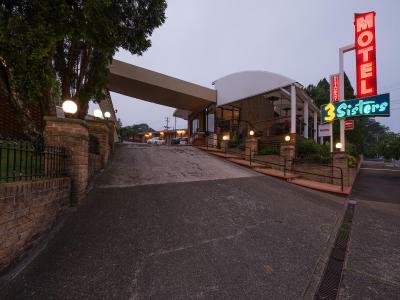 5 minute drive to Scenice Wirld, Katoomba Falls and Katoomba town centre. Lovely friendly staff. Rooms were clean and tidy. Bathroom. Toilet leaked on floor. Needs to be fixed and updated. Staff member Rachel was excellent. Hard working, cheerful and helpful. 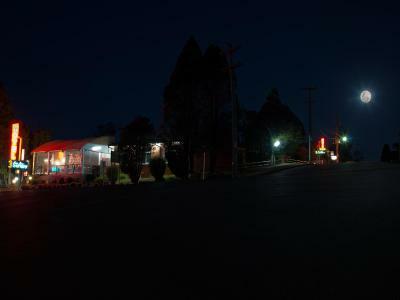 Location very quiet at night and walking distance to Echo point. 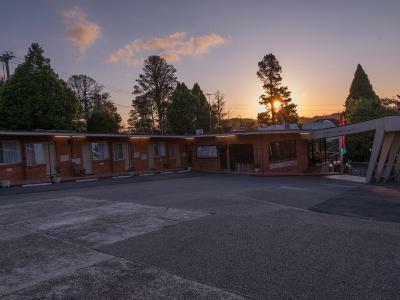 Decent location, shops within quick drive, not far from Scenic World and 3 Sister's lookout. Continental Breakfast is available for reasonable price. Beds were comfortable and bedding warm. Bathroom was clean and everything worked but. Could use a renovation. The sounds of the water pipes when the next-door-unit people had a shower. The bed was so comfortable! The owner was very friendly and helpful.